Oh, I'm sorry you didn't get a position in the show. That hurts. I am sorry you didn't make it into the show. I think you are super-brave for auditioning! I am sorry you didn't get chosen. It does hurt! Did you act on your "immature" feelings? Say anything nasty to the person? No? Well then, I think you are VERY mature about this situation! Disappointment is REAL... more real, even, than the Velveteen Rabbit. It's how you handle that disappointment that counts. And yes, you were incredibly brave to audition. I totally get this. I feel this way more than I'd like to admit. And it's so NOT a fun thing to feel. But you auditioned! THAT takes courage! And now you have more experience that might give you an edge later on. I adore you, SC and I know that you have EXACTLY what it takes to get up on a stage and make 'em laugh. Writing funny is a trillion times harder than writing all feely, by the way. 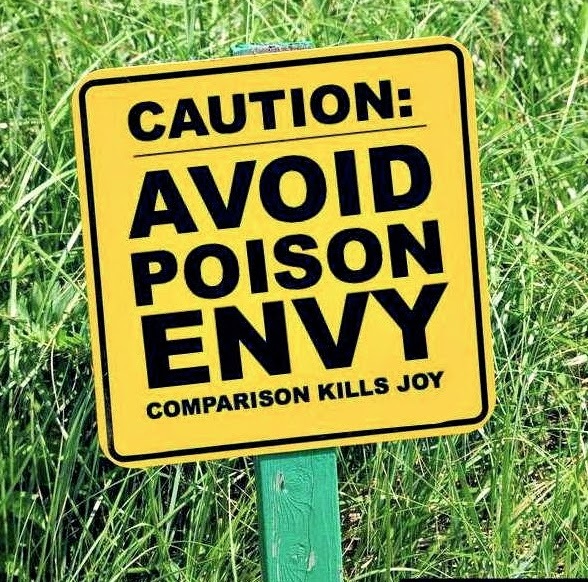 If it's any consolation to you, I have been mentally writing a post about jealousy and envy for several months now. You are totally not alone in the "not quite a grown up" club, my friend. It hits me more than I'd like to admit. P.S. I read through the Chosen blog and I am convinced that was more of a "omg she did WHAT??" sort of thing than anything else. Please don't give up. When you do get it, it's going to be so sweet. Grow up? You mean, leave Neverland? Nah. I think we just learn ever more clever ways of hiding our disappointment, frustration, and pain. That's the difference, right? When I throw a temper tantrum because I'm upset, people tell me to stop acting like a baby. That's when I remember, "Right. Being a adult is about finding different ways of expressing this." Often, however, I find I have to throw myself on grace. And remember, like an adult, that I am provided for, loved, and that being overlooked for this or that doesn't actually change that. Sure feels like it, though. Nope. Not grown up here. I'm still sulking because my 6th grade science fair entry was disqualified on the grounds that 'archeology is not a science'. Not that I'm bitter. Darn it! I was rooting for you. Who needs meaningful?